Video player with very powerful decoder. 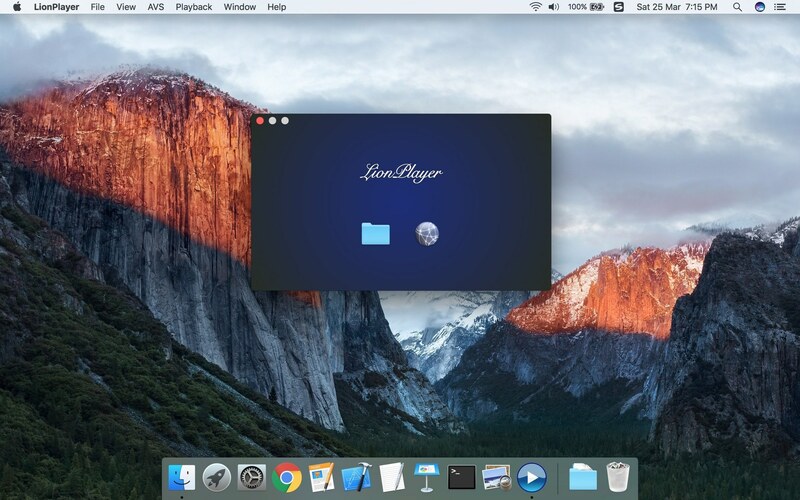 Is there a better alternative to LionPlayer? 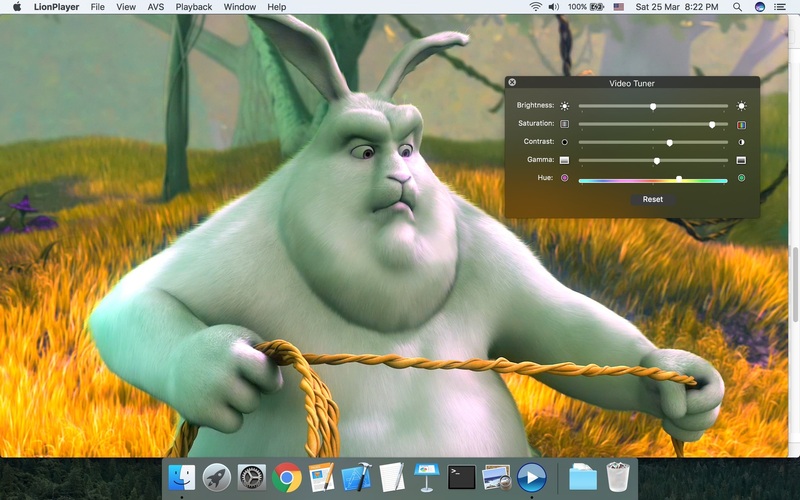 Is LionPlayer really the best app in Video category? 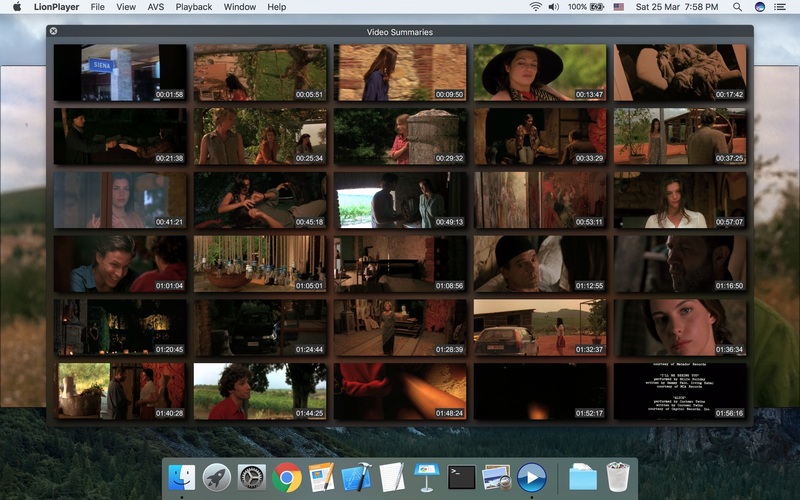 Will LionPlayer work good on macOS 10.13.4? 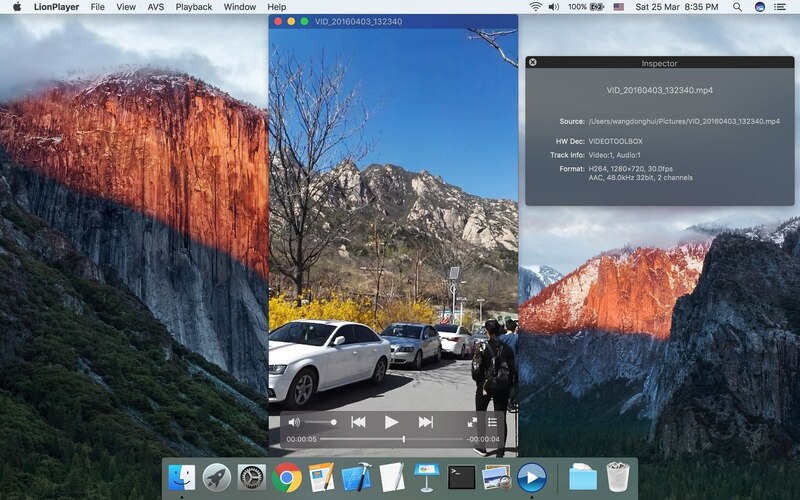 LionPlayer is a fully functional video player with very powerful decoder, supports hardware decoding, supports a variety of video formats, supports RTMP and other streaming media protocol, automatically loads external subtitles. LionPlayer needs a review. Be the first to review this app and get the discussion started! LionPlayer needs a rating. Be the first to rate this app and get the discussion started!